If you’re setting up a small business, you have so much work on your plate in the lead up to your launch. You have to come up with a product idea and conduct market research to ensure that you’re filling a gap in the market or have some sort of advantage over existing competitors. You then have to think up a brand name, brand style, and brand aesthetic before having a logo made up and securing copyright and trademarks on each of these things. You then have to get into the manufacturing process in order to bring your products to life. It’s not surprising that by the time you get to actually being able to sell your products, you’re going to want to launch them and get them on the market pretty quickly. After all, you’ve invested so much time and effort into your venture that it’s about time you start making some profit. The last step to overcome is to set up a website where you can list your wares and process transactions. However, you don’t want your website to look unprofessional and rushed. If you attempt to set everything up yourself with a limited knowledge of what your website needs and how to put this into place, you’re going to end up with a hot mess. So, how can you get an impressive website up and running without having to wait? The answer is outsourcing. Outsourcing is a commonly employed business practice which involves the distribution of certain tasks to independent third parties outside of your company. Not only does this remove a huge workload from your shoulders, but it comes hand in hand with various other benefits too. Jobs can be completed faster, you can gain the expertise of people trained or educated in different areas to yourself, you can make use of other business’ resources and specialist equipment, and you don’t have the added responsibility of becoming an employer in the process! So, here are a few aspects of your website creation that you should seriously consider outsourcing! Web design is the process of actually creating your website. It takes your page from a blank canvas to a fully functioning and interactive website that is, hopefully, both aesthetically pleasing and easy to use. Now, in order to achieve this you will need an in-depth knowledge of CSS and HTML coding, which can take years to learn and master. So, instead of attending classes and reading up on this skill day and night for months or years on end, you’d be better off employing a professional web designer to take the work into their own hands. They will be able to create an impressive website with an engaging landing page, website flowchart, product pages, FAQ pages, check out, and other features such as banners and popups, if you so please. You should also ensure that your website is optimized for mobile use. Long gone are the days when people only accessed the internet through their desktop computers and laptops. Nowadays, use of tablets and smartphones to shop online is on the rise, and your website needs to accommodate this. Over 2.1 billion people in the world have smartphones, so that’s a whole lot of the market you are cutting out if your website can’t be accessed on the go. By engaging with mobile optimization, you ensure that your products and services are as widely available and easily accessible as possible, allowing you to sell as many items as possible and to consequently rake in as much profit as possible. If your website isn’t yet optimized for tablet and smartphone use, it’s time to call in a web developer who will be able to help you with this. Their role will go beyond simply ensuring that your site can be accessed by these alternative devices. They will also ensure that things look as visually appealing as possible and that navigation between products, product images, and product descriptions is smooth and effective. Product photography tends to be a neglected area of many small business’ websites. Smartphone cameras have improved in quality significantly over the years and new modes have been brought into play, allowing you to capture pretty impressive images for such a relatively small device. This has led to many small business owners thinking that they can save on costs by taking their own product photographs themselves. While you may be able to capture some pretty images on your smartphone, they’re just not high enough quality to make your website look professional. They may look great on a phone screen, but if someone is browsing your website on a desktop computer or laptop which requires the images to be displayed on a larger monitor, they can end up looking pixelated. Nowadays, many consumers also want the option of zooming in on certain aspects of images, and this will (again) be low quality if the pictures were taken on a smartphone. 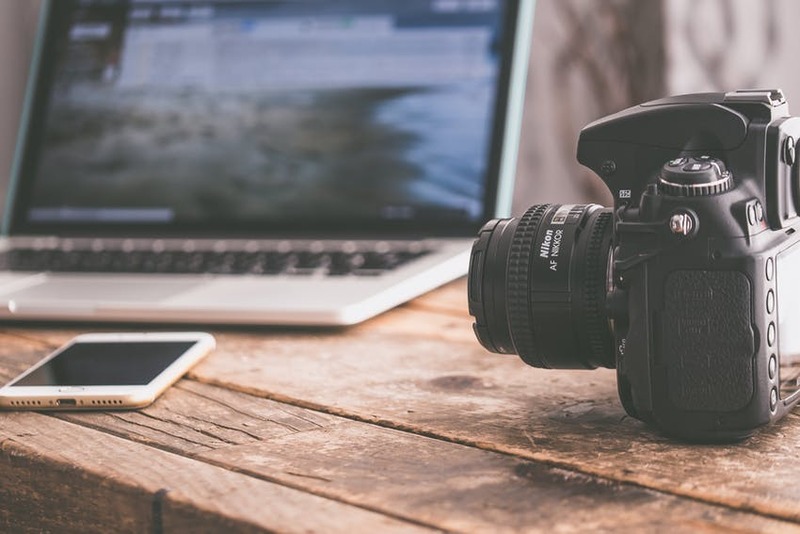 Instead, you need to collaborate with a professional product photographer who will have access to top-end DSLR cameras which can capture images with great detail and resolution. These individuals also have a lot more specific knowledge when it comes to what will look good in an image and what will not. They will be able to style the shot and use natural or artificial lighting to your products’ advantage. They will also be able to make use of professional photo editing software to make finishing touches. Every business website should have a mailing list. Whether this appears as a permanent box at the bottom of each page, or appears as a pop up on your landing page, inviting viewers to sign up. The benefit of having someone on your mailing list is gaining their personal contact information and agreement for you to communicate with them. Once you have a customer or potential customer’s email address and permission to contact them, you can keep them updated with offers, events, and more. This will keep your brand in contact with them at all times and can encourage them to return to your page to make further purchases in the future. You may want to offer some sort of incentive for people signing up, as they’re unlikely to hand over their email address for no reason. This incentive could be 10% off their first purchase or free delivery on their first purchase. This encourages people to spend as well as stay in touch! However, completely operating this yourself becomes extremely time consuming and difficult. Instead, you should allow part of the work to fall into the hands of companies such as Mailchimp. This company will automatically collect all of the data submitted by people on your website in the newsletter sign up form. 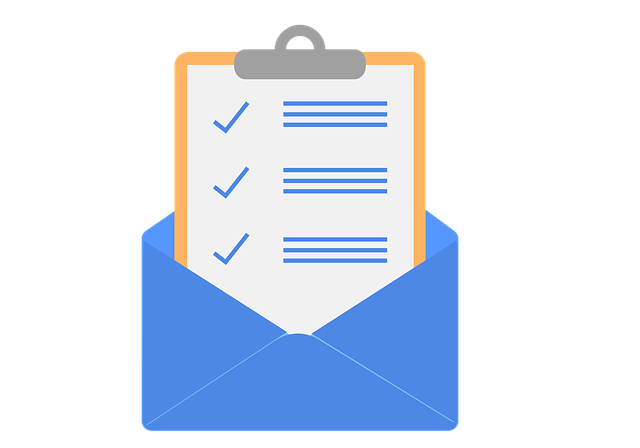 They also send out your custom designed newsletters and emails on an automated basis after you input the desired time and date for each notification to be sent out. You can then use their design software to create custom emails which will be automatically sent out to your mailing list at specifically selected moments. The design form allows you to make your newsletters and emails fit in with your brand design and aesthetic. You can ensure that everything is in your branded color scheme, your logo is located in each email, and your brand name and contact details all appear in the header or small print. 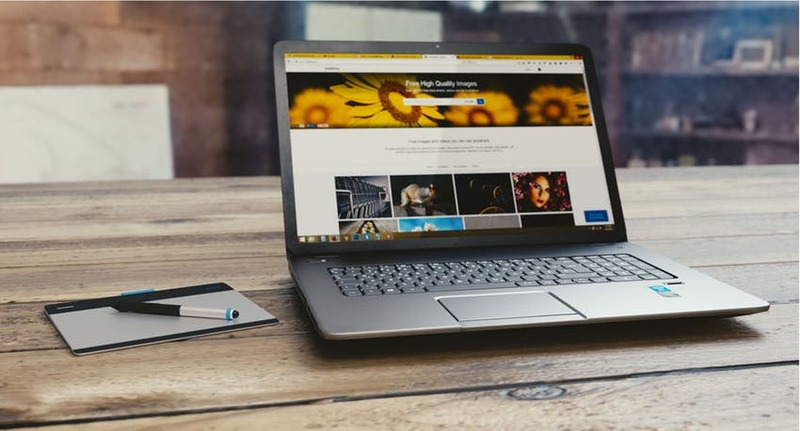 These are just a few different aspects of your business’ webpage, but they are crucial and while you could potentially take care of them all entirely independently, you’ll save a whole lot of time and effort by outsourcing them to reliable individuals and agencies who specialize in each area! Thanks for sharing the valuable information about Saving Time When Setting Up Your Small Business Website, Basically a website takes much time to make setup of Business. I’m thankkful of this article that shared good information to save time for a Business website.